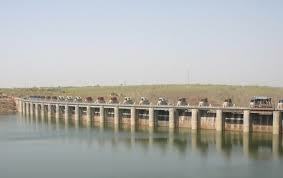 Megha Engineering and Infrastructure Ltd (MEIL) has taken up water supply projects on an annuity basis. The construction of Keshavapur reservoir in Shameerpet with 10 tmc capacity will be undertaken. The project on completion is likely to meet the drinking water needs of the Hyderabad city. The company is also constructing a water treatment plant with 750 mld capacity to cater the water needs of Shameerpet and nearby villages. The project is taken up at an estimated cost of Rs. 4,396.15 crore. The work is likely to commence soon and take 36 months to complete.